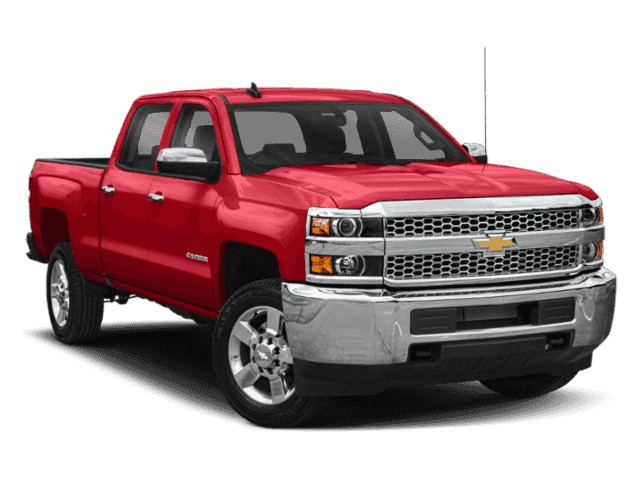 This Chevrolet Silverado 2500HD has a strong Gas/Ethanol V8 6.0L/366 engine powering this Automatic transmission. ENGINE, VORTEC 6.0L VARIABLE VALVE TIMING V8 SFI, E85-COMPATIBLE, FLEXFUEL capable of running on unleaded or up to 85% ethanol (360 hp [268.4 kW] @ 5400 rpm, 380 lb-ft of torque [515.0 N-m] @ 4200 rpm) (STD), AIRBAG DEACTIVATION SWITCH, FRONTAL PASSENGER-SIDE, Windows, power with driver express up and down and express down on all other windows. Wheels, 17 (43.2 cm) machined aluminum includes 17 x 7.5 (43.2 cm x 19.1 cm) steel spare wheel. Spare not included with (ZW9) pickup box delete unless a spare tire is ordered. (Upgradeable to (PYV) 18 (45.7 cm) chromed aluminum wheels, (RT4) 18 (45.7 cm) Black aluminum wheels, (RTH) 20 (50.8 cm) polished aluminum with Dark Argent Metallic pockets wheels or (PYU) 20 (50.8 cm) polished aluminum wheels.) (Upgradeable to (PYV) 18 (45.7 cm) chromed aluminum wheels, (RT4) 18 (45.7 cm) Black aluminum wheels, (RTH) 20 (50.8 cm) polished aluminum with Dark Argent Metallic pockets wheels, (PYT) 18 painted steel wheels or (PYU) 20 (50.8 cm) polished aluminum wheels. ), Wheelhouse liners, rear (Deleted with (ZW9) pickup box delete is ordered. 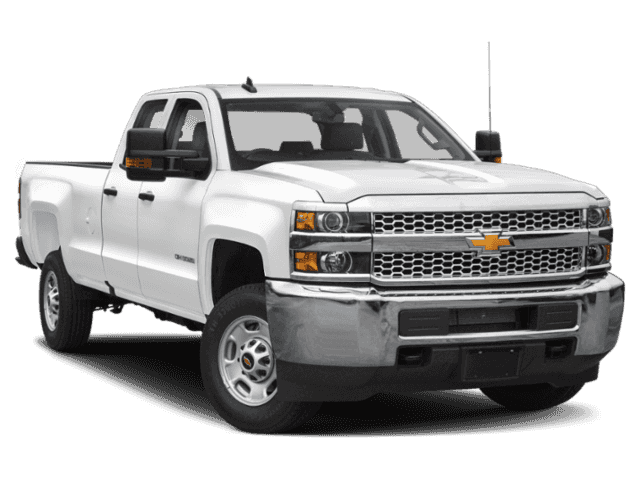 ), Visors, driver and front passenger illuminated vanity mirrors, Transmission, 6-speed automatic, heavy-duty, electronically controlled with overdrive and tow/haul mode. 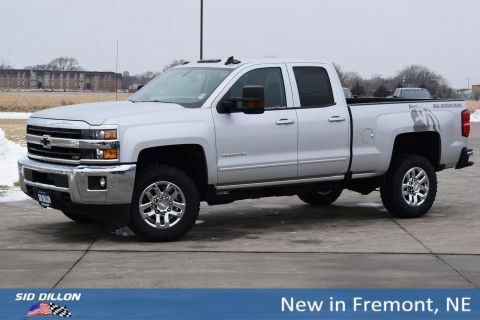 Includes Cruise Grade Braking and Powertrain Grade Braking (Requires (L96) Vortec 6.0L V8 SFI engine or (LC8) 6.0L V8 SFI Gaseous CNG/LPG capable engine. ), Transfer case, electronic shift with rotary dial controls (Requires 4WD models. ), Trailering equipment Trailering hitch platform 2.5 with a 2.0 insert for HD, 7-wire harness with independent fused trailering circuits mated to a 7-way sealed connector to hook up parking lamps, backup lamps, right and left turn signals, an electric brake lead, battery and a ground, The trailer connector also includes the 4-way for use on trailers without brakes - park, brake/turn lamps (Standard on Double Cab models. 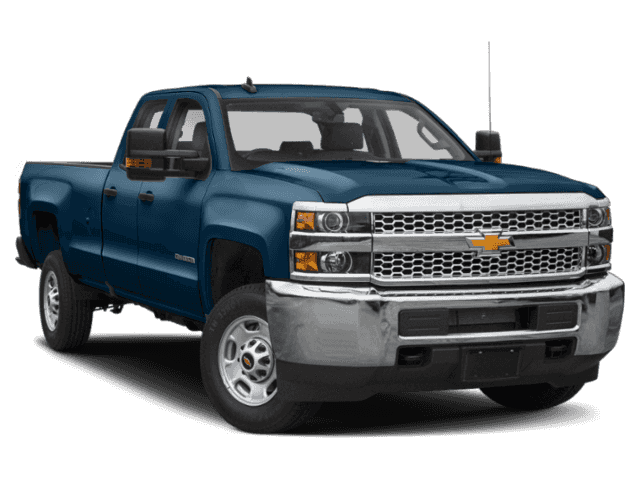 Included with (PDA) Texas Edition or (PDU) All Star Edition on Crew Cab models. Includes (JL1) trailer brake controller. Not available with (ZW9) pickup box delete or (9J4) rear bumper delete. ), Trailer brake controller, integrated, Tires, LT245/75R17E all-season, blackwall, Tire Pressure Monitoring System with Tire Fill Alert (does not apply to spare tire), Tire carrier lock keyed cylinder lock that utilizes same key as ignition and door (Not included when (ZW9) pickup box delete or (9J4) rear bumper delete is ordered.). WHEELS 17 (43.2 CM) STEEL includes 17 x 7.5 (43.2 cm x 19.1 cm) steel spare wheel.